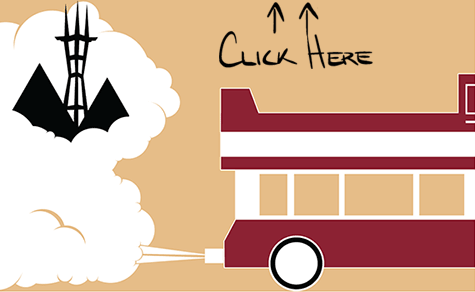 Cluck it Up is the first wing truck in the Bay, serving up chicken wings and boneless chicken strips with a variety of tasty flavors like honey sriracha, hickory BBQ, and garlic parmesan! Cooksoo Truck specializes in a unique and tasty new concept: Western-style pasta with a Seoul-food twist! Straight out of Oakland, Doc's of the Bay is genuine comfort on a bun, with some of the tastiest, juiciest burgers in the Bay! Come experience Peruvian-Asian fusion at its best! Adobo, asado and chijaukay to name a few! Drewski's Hot Rod Kitchen specializes in insane grilled cheese sammy creations that will make your mouth water before you even take a bite. Drums and Crumbs brings you the best of Southern food with a unique style and grace and is waiting to share their delicious story with you. Admit it, you need a sandwich? That's what Ebbett's says, and once you see what they're serving, its pretty hard to disagree. The menu concept is simple: high quality, consistently delicious sandwiches with a fusion of ethnic flavors. 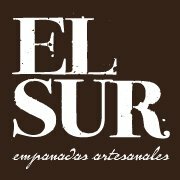 7x7 Magazine has hailed El Porteño's empanadas as the best in San Francisco, and its difficult to disagree.